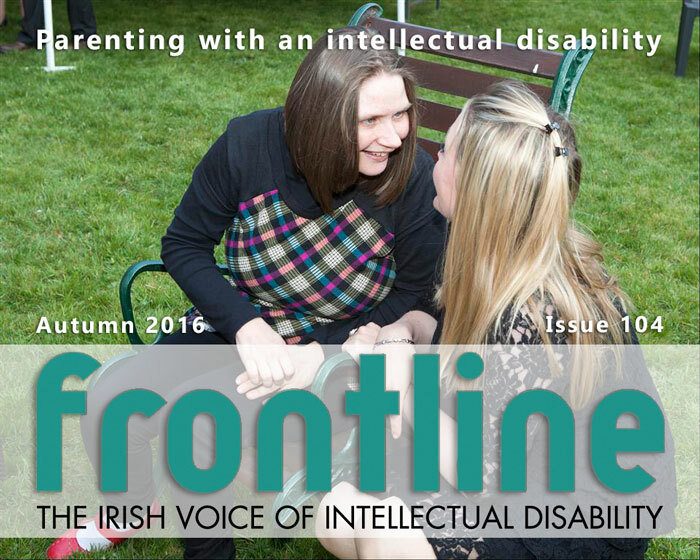 The theme of this issue of Frontline is Parents with an Intellectual Disability. Parents with an intellectual disability tend to be invisible to support agencies—up to the time that some concerns are raised about their parenting capacity. That is more likely to emerge in child care proceedings taken by the Child and Family Agency, which has a statutory remit to protect and safeguard children. We know from court reports in our own jurisdiction, and from others, that parents with an intellectual disability are over-represented in child care proceedings. What we also know is that many of the parents have previously received support from child protection agencies, but that the support was not specifically structured or delivered to take account of the parent’s intellectual disability. There is strong research evidence to suggest that parents who receive well-thought-out and structured supports can, in fact, parent in a “good enough manner”. Issues remain concerning the differing cultures of these agencies providing support. The Child and Family Agency’s brief is to protect children. The brief of disability services is to support people to live fuller and more independent lives as individuals. The absence of a bridge between these two cultures can mean that parents with an intellectual disability remain on the margins until a ‘problem’ develops. What is also absent in the Irish context is a national guidance document on how to effectively support parents with an intellectual disability to parent. This lack means that interventions by the Child and Family Agency are not uniform throughout the country. As a result, such parents are supported differently and their parental rights can be lessened in the engagement process. The authors of the Health Research Board’s 2015 Annual Report of the National Intellectual Disability Database Committee record that there were 28,108 people registered at the end of December 2015. Unfortunately, we do not know from the data how many people with an intellectual disability are parents. The prevalence rate of adults with a mild intellectual disability was 1.99 per 1000. The authors also make the point that ‘traditionally’, mild intellectual disability ‘has traditionally been under-reported’. In the 2006 Census, 595,355 people were recorded as having as disability with a least 1 in 10 adults of working age having a disability. The census was also very informative on the poverty experience of people with disabilities – 13% compared to 2% of those at work. Disability data from the 2015 census is not yet available. Disabled people form strong caring and loving relationships, and have children. We also know that many people with a mild intellectual disability are in relationships—but data on whether they are supported in their relationship is not readily available. Relationship is hugely important to all of us. As a nation, however, we have not recognised in a meaningful way that people with an intellectual disability who form relationships may also become parents. Many of them have the ability to parent, provided the correct supports are put in place—supports that are the right fit for the parent and their children. An added difficulty is the lack of good accessible housing for parents with an intellectual disability and their children. In the absence of a national guidance document for use by the Child and Family Agency, the HSE and service providers, the lives of parents with an intellectual disability will not change—and taking their children into care may remain the default position. This situation, while not considered a crisis by statutory agencies and government, assuredly is a crisis for the parents. As a nation we need to address this need and bring it out of the shadows. Otherwise, parents with an intellectual disability will continue to be over-represented in child care proceedings. At the same time as we wax eloquently about Rights, and Relationships, and Sexuality, we do very little, if anything at all, to provide direct, practical hands on support for people with id who want to be good parents. While there have been many welcomed improvements in service development in the past decades, this is one area where Ireland remains caught in the last century mindset in terms of what can be done. 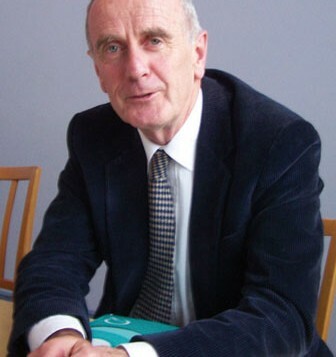 The easy option is to remove children withe Care orders, rather than Child Protection agencies working more cohesively with intellectual disability service providers who can imagine individualized service direct provision that result in removing the child protection issues and promoting positive and healthy lifestyles for with vulnerable families. I hope in the future, we don’t look back on the Irish approach to what is currently the status quo, like the Australian and New Zealander look back at the times when aboriginal and mari interracial children were taken from their families in the name of giving them an English upbringing. Onwards and upwards towards enlightenment.